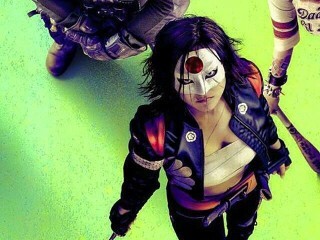 In the upcoming David Ayer's "Suicide Squad" movie, an Asian actress is portraying Katana, one of the mysterious and dangerous villains. 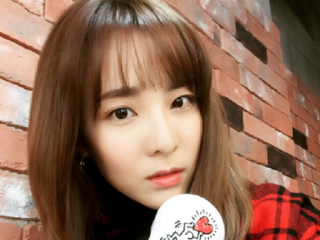 Aside from having pursued an acting career in the Philippines before their international stardom, Miss Universe 2015 Pia Alonzo Wurtzbach and K-pop girl group 2NE1 member Sandara Park, who is professionally known as Dara, have one more thing in common. They are both friends with Filipino actress and TV host Pauleen Luna. 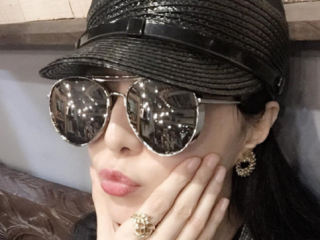 Among the most popular K-pop girl bands of today Girls’ Generation, 2NE1, 4Minute, miss A and f(x). 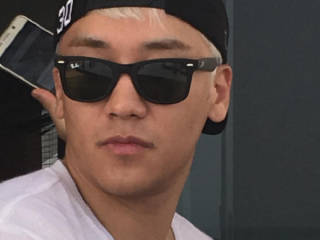 Big Bang, EXO and Super Junior appear to be the most popular K-pop boy bands of today. Currently, the 10 K-pop male artists with the most followers on the online mobile photo-sharing, video-sharing, and social networking service Instagram are from these three male groups. 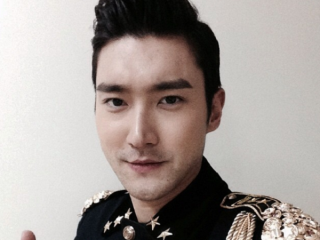 Choi Si-Won’s more than 3 million followers on Instagram may agree that he is the most handsome K-pop star of today. 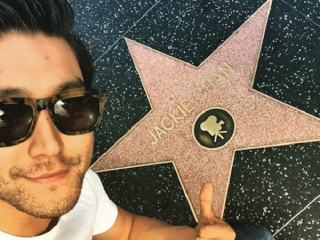 The 29-year-old South Korean actor and singer is a member of the K-pop group Super Junior and has starred in a film with Hollywood stars Jackie Chan, John Cusack and Adrien Brody. 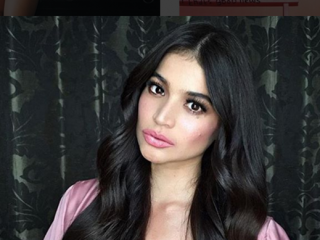 Although she is one half of the AlDub duo, which broke Twitter records in 2015, the Philippines’ Dubsmash Queen and “Eat Bulaga” host Maine Mendoza, also known as Yaya Dub, has yet to beat “It’s Showtime” host and “Blood Ransom” star Anne Curtis in the Instagram world.